It’s been just over two weeks since Marvel Studios released Avengers: Infinity War, and despite its relatively young existence at cinemas so far, it’s about to shatter another box office record! 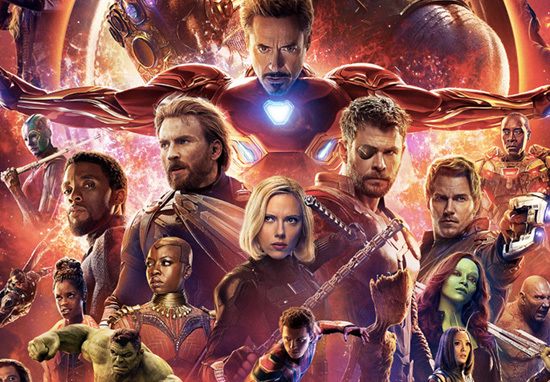 Yesterday, (May 11), in China, the latest film from the Marvel Comic Universe opened to an incredible $75+ million, which is said to point to a likely opening weekend in the range of $200+/- million in the Middle Kingdom. This, according to Forbes, is in addition to an expected $110+ million in holdover markets around the world, pushing the worldwide cumulative audience towards $1.58+/- billion. These estimations are moderate, and if the true figure is higher, then there’s a very good chance we’ll see Avengers: Infinity War hit the $1.6 billion mark. Unbelievable. However, regardless of what the final figures are, this weekend, Infinity War will be crowned the biggest superhero release in cinema history. Marvel’s latest superhero mash-up proves how unstoppable Tony Stark, Steve Rogers, Bruce Banner and co. really are – not to mention the fabulous PR which has accompanied. 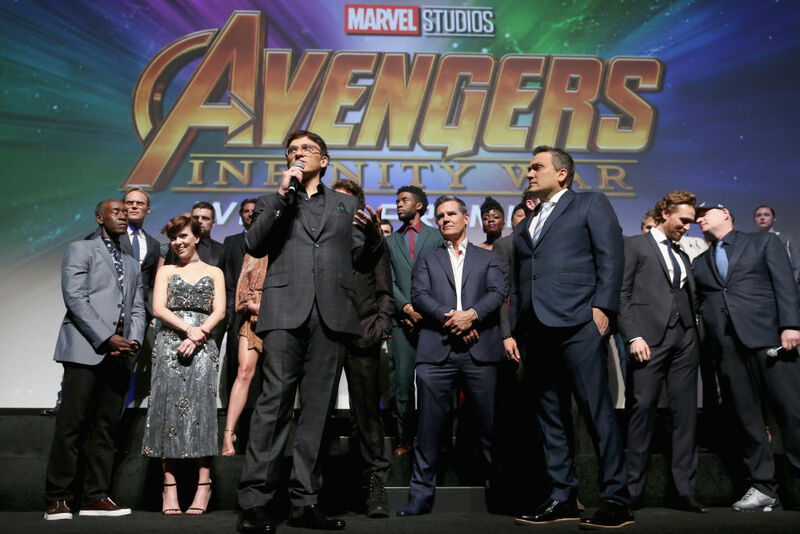 Infinity War is the culmination of a 10-year plan, spread across 19 films, so it’s no surprise – especially to Marvel fans – it’s been this successful. And yet this is only part one! Back in 2012, The Avengers stunned audiences when it hit $1.5 billion to become the then-third-highest grossing movie in history. Infinity War will race past these figures in just 18 days of release – this is including its opening in a few markets prior to the first full opening weekend. Not only is it smashing records in such a short amount of time, there’s no sign Infinity War will slow down, not any time soon at least! Some of the sci-fi fans out there believe there’s another film waiting in the wings which could put a halt to the Avengers’ dominance, and this, of course, is Solo: A Star Wars Story. However, it won’t be the first time the MCU has had to fight off stiff competition! No I’m not talking about Thanos, I’m talking about the time Black Panther held strong and put up massive numbers, week after week, despite a parade of competitors hitting our screens. 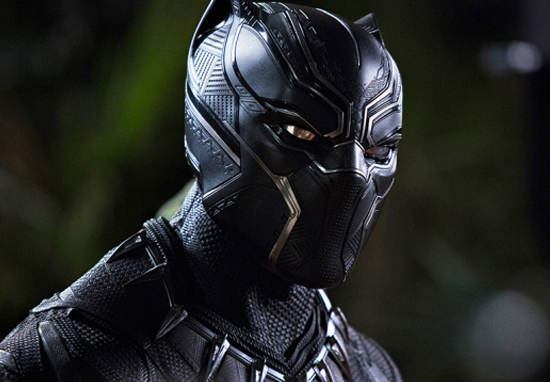 Black Panther is said to be still adding a millions every week to its $1.3+ billion box office – it’s on the verge of passing Harry Potter and the Deathly Hallows Part 2 for the #8 spot on the all-time box office list. 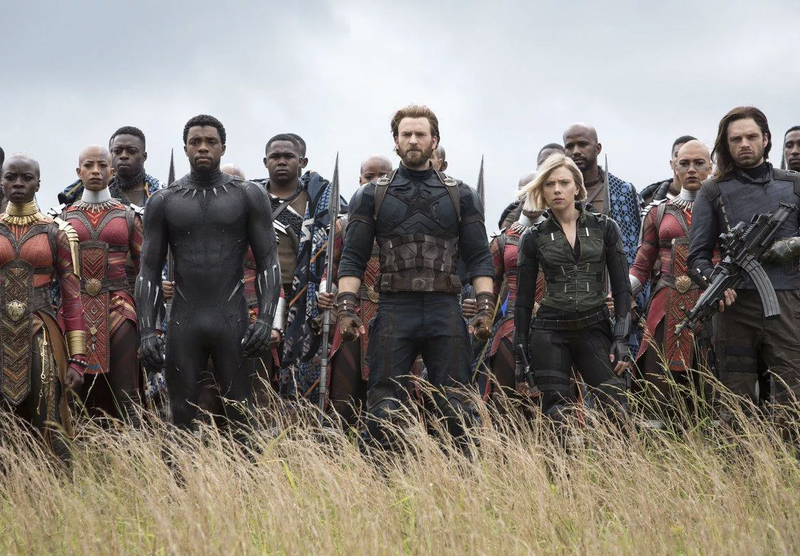 According to Forbes, only after this weekend’s figures are released, (May 12 and 13) will we be able to determine whether Infinity War has the capability to surpass the staggering $2 billion mark. For Marvel Studios, 2018 has been one hell of a year for them! This weekend is expected to see them with a gross of $2.9+ billion from just two releases so far – Black Panther and Infinity War. If Infinity War does hit the $2 billion range then the studio’s earning will be in the region of $3.25+ billion, prior to the release of Ant-Man and the Wasp – which will be released this summer. If Paul Rudd’s latest performance as our favourite tiny superhero garners around $700 million, it would see Marvel Studios’ yearly total approach – or even surpass – the $4 billion mark from just three movies. Pretty incredible! I don’t know about you but I’m still trying to figure out where we go after the finale of Infinity War! With that said, being a major Marvel fan, I can’t wait for Ant-Man and the Wasp to hit our screens! I know the first one didn’t go down too well, but come on…have a re-watch – it was good!! How can you not love Paul Rudd, let alone when he’s on screen with Michael Douglas!